The Distinguished Teacher Award is the highest accolade awarded to teaching staff at all levels within the university and recognises excellent teaching. 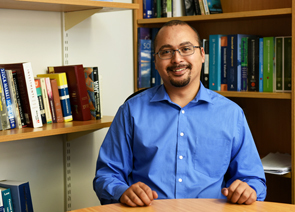 Through the award, the University of Cape Town acknowledges the primary place of teaching and learning in the university’s work. All full-time or permanent academic staff who have taught students at the institution for at least five years are eligible. Evidence of a positive impact on the teaching and learning approaches of their colleagues. News: Distinguished physics teacher leaves his mark. 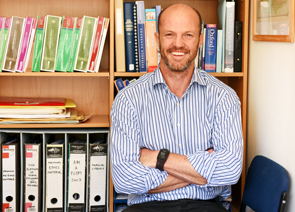 Not only does Professor Robert Dunn practise as a celebrated spinal surgeon, he heads up UCT’s Division of Orthopaedic Surgery, where he has pioneered innovative teaching practices at undergraduate, postgraduate and postdoctoral levels. 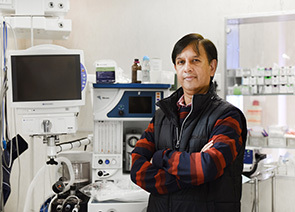 “My efforts to teach and train came from a desire to improve orthopaedic and, more specifically, spinal surgical care in the region,” he says. 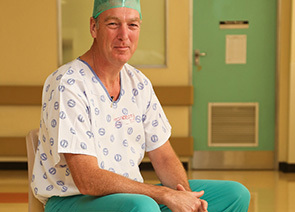 News: Top teaching honour for celebrated surgeon. News: Discovering purpose and potential. 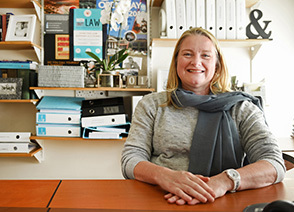 Associate Professor Jacqueline Yeats was practising as an attorney in the corporate commercial department of a large law firm when UCT contacted the company looking for a guest lecturer. Almost 13 years later, she’s still at the university. “If you want law that creates groundbreaking arguments and changes the status quo, you have to be creative,” she says. News: Voting creativity and engagement into law. 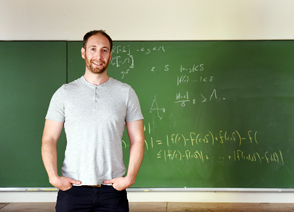 News: Taking the shock out of teaching maths. 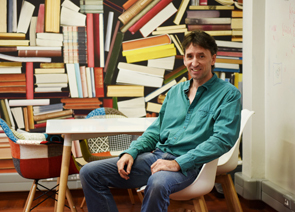 Dr David Erwin’s philosophy of creating a comfortable classroom, keeping students focused, and developing the structures they need to succeed is visible in his teaching. His students speak highly of his ability to entertain while being completely rigorous in all his mathematical statements. “If you have a class that engages with you ... then even the most routine stuff that you’ve taught 20 times before is great fun to teach,” he says. News: The formula to make maths fun. News: Winfield teaches ethical accounting. 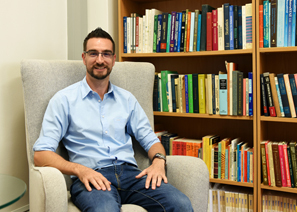 Associate Professor Ryan Kruger has taught on every undergraduate finance course offered at UCT. 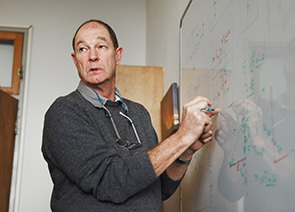 He says, “Students respond better when they are engaged and interested, and a lecturer who is enthusiastic about his or her subject is a big factor in ensuring that.” His teaching philosophy promotes critical and logical thinking, and encourages students to formulate their own opinions and take ownership of their learning. News: Tax time made easier. News: Number's up for scary statistics. Dr Janice McMillan’s work is not discipline-specific; rather it’s about transformative teaching across the faculties and how to engage the wider world beyond the university. As a senior lecturer in the Curriculum and Course Design team, her community-based teaching and learning encourages students to think about themselves simultaneously as students, emerging professionals and active citizens. 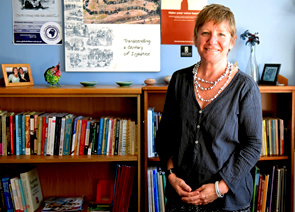 News: Put students at the heart of pedagogy.